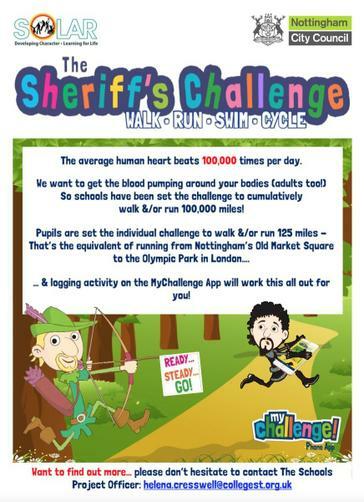 We are taking part in the Sheriff's Challenge with lots of other school's across the county to run 100,000 miles. We are enjoying our daily exercises and contributing to the total mileage, it is a great initiative to be part of! At Southglade Primary School we have started to incorporate daily exercises in the classroom to keep active and improve our fitness. Each child has a home log in and can also do Fitter Future work outs at home too!